The name Chatelier is a tribute to the most distant origins of Cognac. The first eaux-de-vie of Cognac were created on the west coast of its vineyards, and historically it was local monks who developed the art of distillation. In 1166, in the heart of the island called the Île de Ré, one of the oldest Cistercian abbeys was founded. Its name: l’Abbaye des Chateliers. 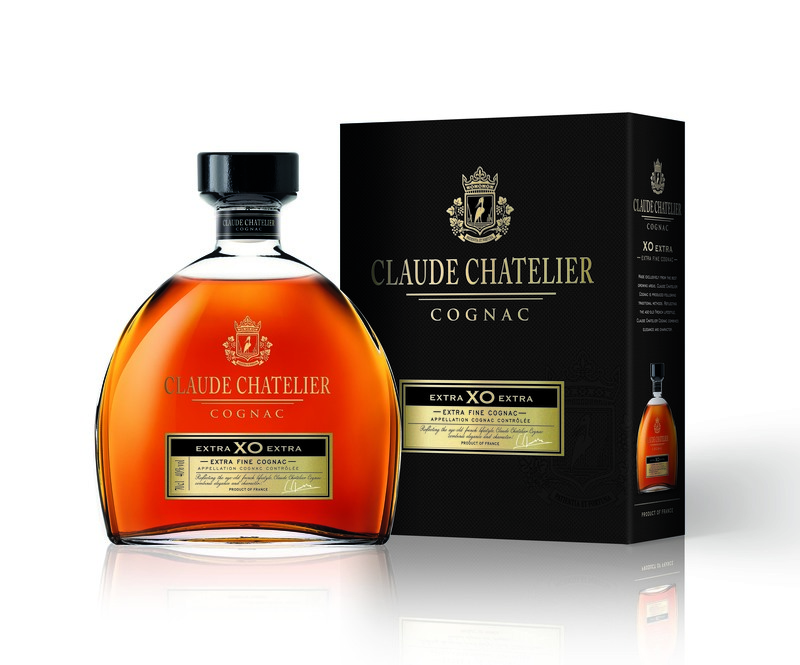 This unique place was, for a long time, the epicenter of distillation of wines from the region by these learned monks… and thus Alexandre Gabriel created Claude Chatelier Cognac in 1989. 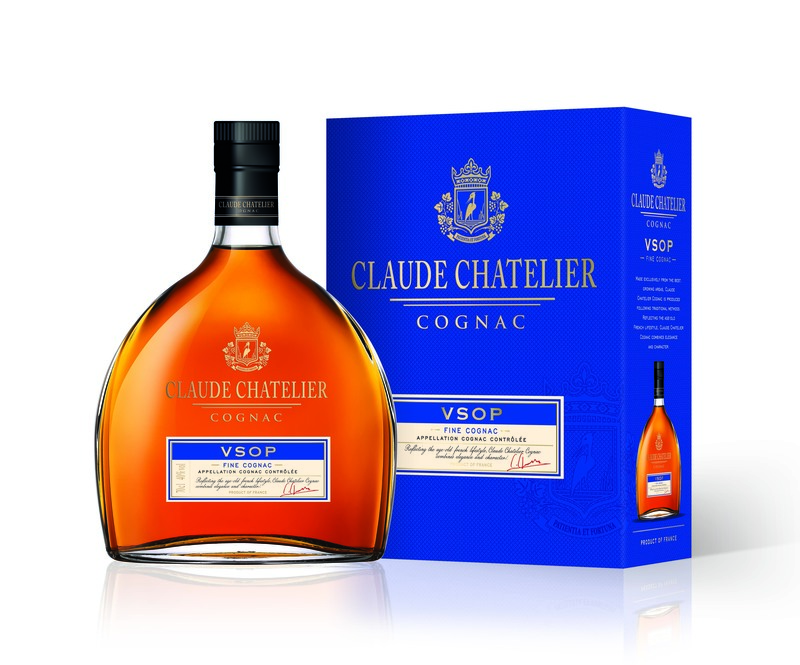 Claude Chatelier Cognacis is made using grape wines from top-quality vineyards in the best Cognac Crus. It is distilled in small copper potstills of 25 hectoliters according to age-old, traditional in-house methods. The cognac ages slowly in small French oak barrels in cool, damp cellars with beaten earth floors that promote its subtle transformation. 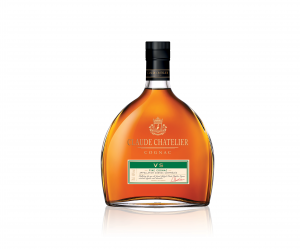 The cellar master’s time-honored art of blending then imparts this cognac its superb balance. 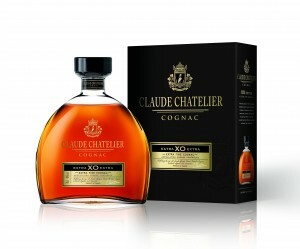 In its youth and freshness, Claude Chatelier VS reveals a crystalline, almost golden yellow color. The bouquet is well balanced with light,floral overtones and fresh aromas, featuring honeysuckle, oak and toffee. Perfect in cocktail or pure tasting ! 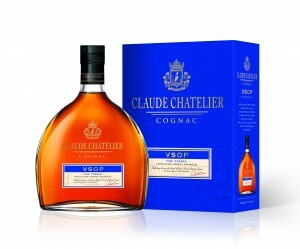 Claude Chatelier VSOP is a brilliant amber color with golden highlights. It has a lovely, aromatic bouquet, with an extraordinary balance of spices, tobacco, leather and vine flowers. With a blend of cognacs, the youngest of which is four years old, this cognac has a perfect and distinguished structure on the palate. in oak barrels. Its elegant aromatic bouquet, features spices and vine flowers. The initial impression on the palate is well integrated, with prunes and candied fruit, followed by figs and walnuts. Great digestive or ideal companion for your meal ! Claude Chatelier XO EXTRA is a lovely amber color with brilliant mahogany highlights. The nose reveals subtle oak aromas mingled with vanilla and floral tones. It evolves with spicy flavors like white pepper followed by dark chocolate. Then, “rancio” notes appear, with aromas of leather and tobacco, the signature of the old cognacs composing its blend. A pure tasting Cognac !